Choose your Cricket Tour and a Sri Lanka Villa holiday for the England Cricket Tour of Sri Lanka 2018. 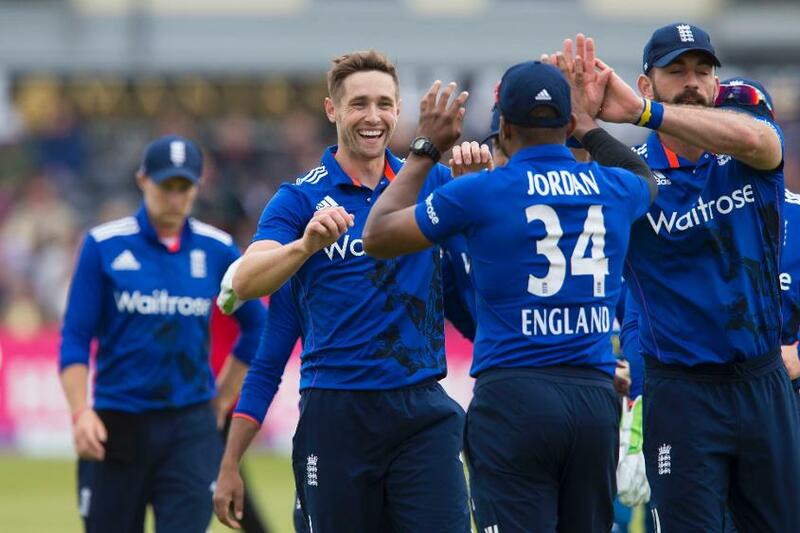 England will play three Test matches, five ODIs and one IT20 against Sri Lanka this October and November 2018. 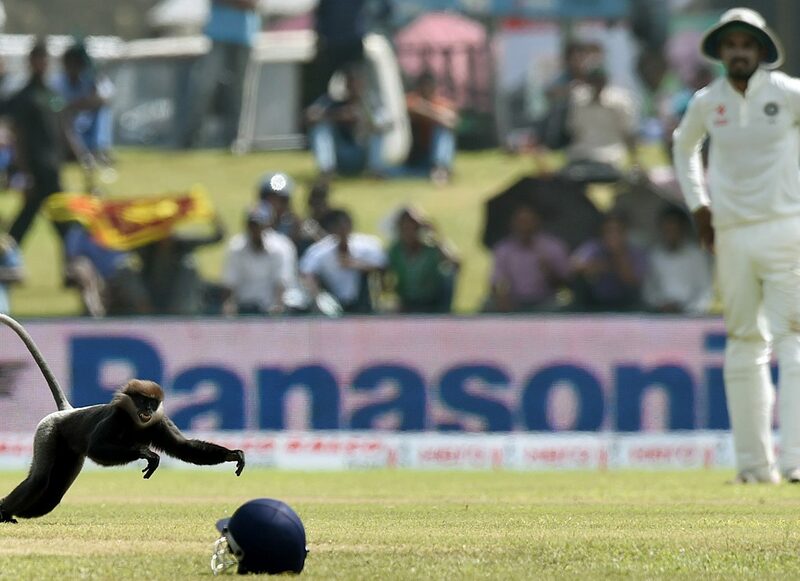 Sri Lanka is a delightful country to visit, where cricket is practically a religion to the locals! 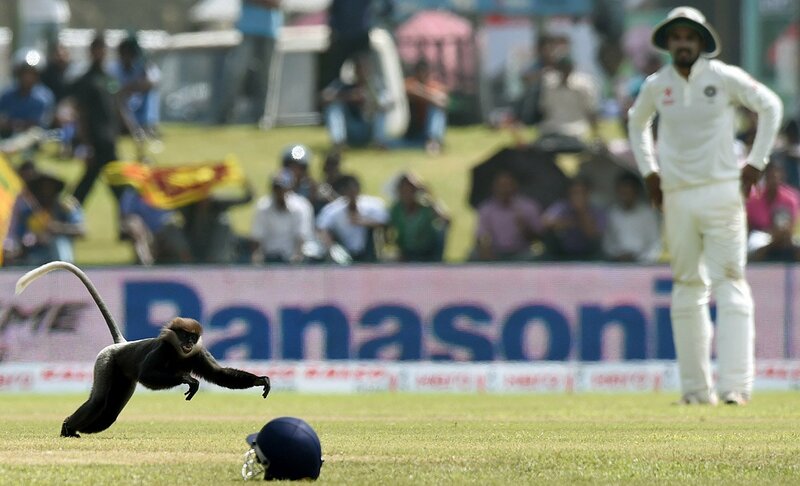 Sri Lanka is certain to be a cricket tour to remember for the English fans, regardless of the wins and losses. What more could you ask? Cricket and Beaches all in one place! If your budget is tight, you can book online your hotels or guest houses separately, and then find a Sri Lankan driver or tour guide who can take you around the island or to all the three selected cricket destinations in Sri Lanka: Galle, Colombo and Kandy. For those cricket fans who want to forget about travel details, you can also book an entire trip in Sri Lanka, where some beaches and sightseeing can be combined together with the important cricket match dates. England vs. Sri Lanka Cricket Matches Fixture. Dates and Venues. 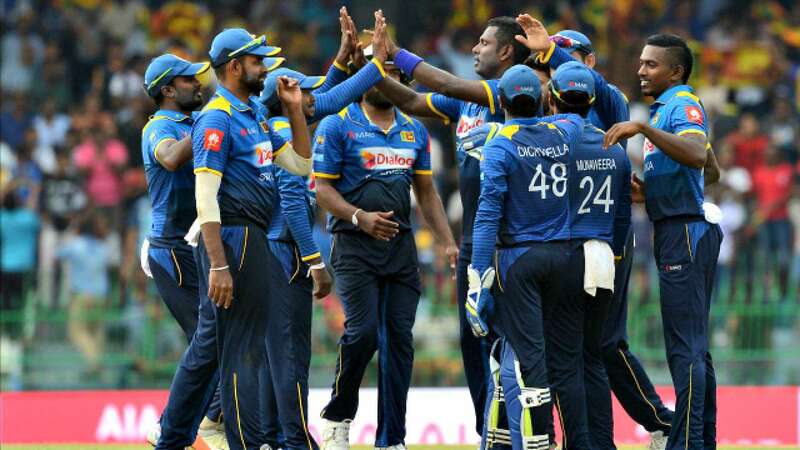 Note: We don’t sell tickets for the Matches between England and Sri Lanka, from this site but usually tickets are available at each venue, and if any reliable website is selling online we will update the information on this page. 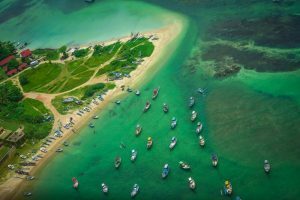 England Cricket Tour in Sri Lanka: our tips for your best location. 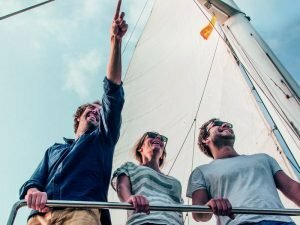 If you are travelling with a large group of friends, booking a Villa is a great choice, as it gives you total privacy for your group and good value for money, especially when it comes to food. Most of the Villas in Sri Lanka are in fact fully staffed and charge for the cost of ingredients plus a small service charge. If you prefer not to tour around Sri Lanka during the England Cricket tour, an excellent option is to book two villas in two key locations: Galle and Kandy. 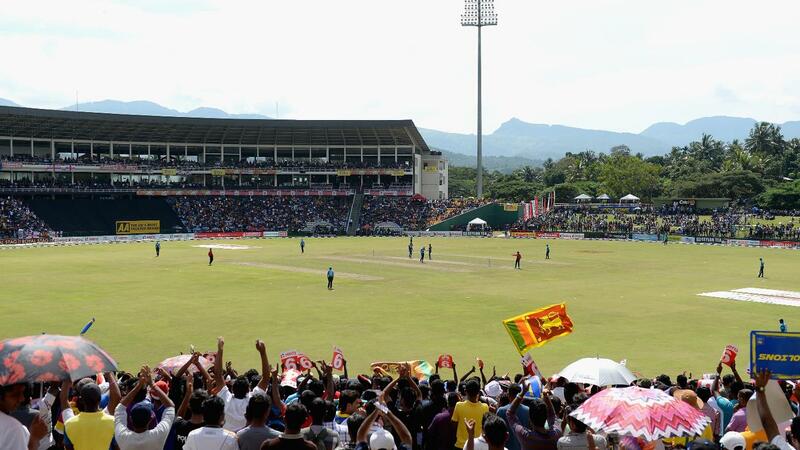 If you are based in Galle, you will be able to see all cricket matches in Colombo and Galle, while from Kandy you can assist to all matches in Rangiri Stadium in Dambulla, as well as Pallekelle Stadium in Kandy. 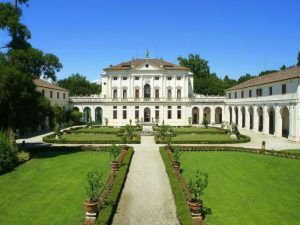 Both locations are easily reachable with a day excursion. Distances from Kandy, Galle and Tangalle to Sri Lanka Cricket Stadiums and approximate time of travelling (realistic). 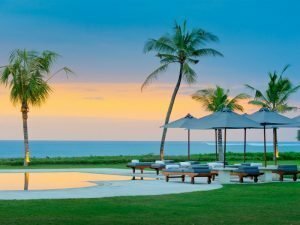 There is a wide selection of Beach Villas and inland Villas in the South of Sri Lanka, from Bentota beach to Matara and Tangalle. These beach houses and villas are suitable from small groups of 4 people up to large groups of 20 people. If you are looking for a good location between Galle and Colombo stadiums, check also our Villas in Bentota. 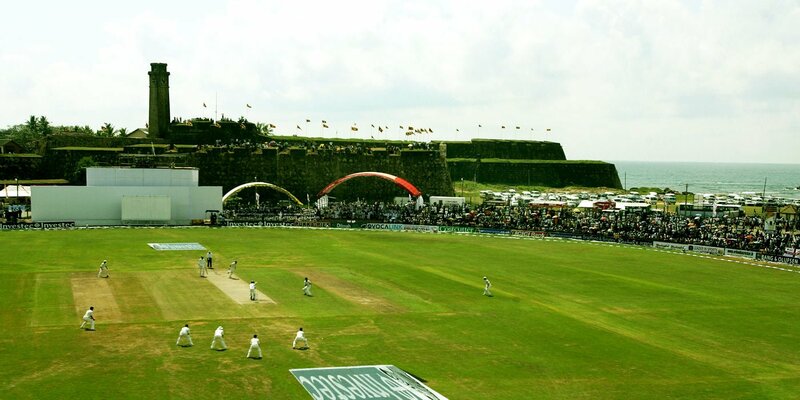 Galle and its Fort are also a fantastic location to choose, as a base for your Colombo and Galle Cricket Matches. 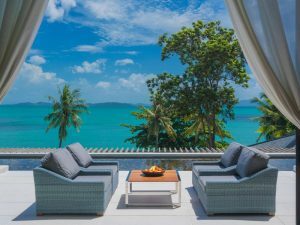 You have a wider range of accommodation options, from budget beach houses to Luxury Villas in Talpe and Galle Fort. 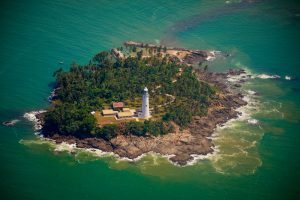 Additionally, the restaurant and nightlife option is impressive and you can combine some sightseeing, day excursions and shopping in the UNESCO-declared Galle Fort. Mirissa and Weligama are slightly more far from the Galle International Cricket Stadium, but the new highway makes the connections faster and less stressful. If you are looking for wider and wilder beaches – but a little bit more far from the Cricket locations – then why not try Tangalle or Dikwella, which boast one of the most beautiful beaches in Sri Lanka: Hiriketiya, Mawella and Talalla are just some few examples. Due to the slow roads, traffic and difficulties to connect the Hill Country with the southern part of Sri Lanka, we really recommend you to book some nights in Kandy during your England Cricket Tour of Sri Lanka. This will make your Cricket Tour less stressful and more enjoyable. Kandy has a large variety of accommodation from budget guest houses to luxury boutique hotels and private Villas. If you are still insecure on how to combine your Cricket Matches schedule with your travels and logistics, do not hesitate to contact us. We will be happy to combine a perfect Cricket Tour in Sri Lanka, along with some stunning private Beach Villas and Kandy Villas in Sri Lanka.